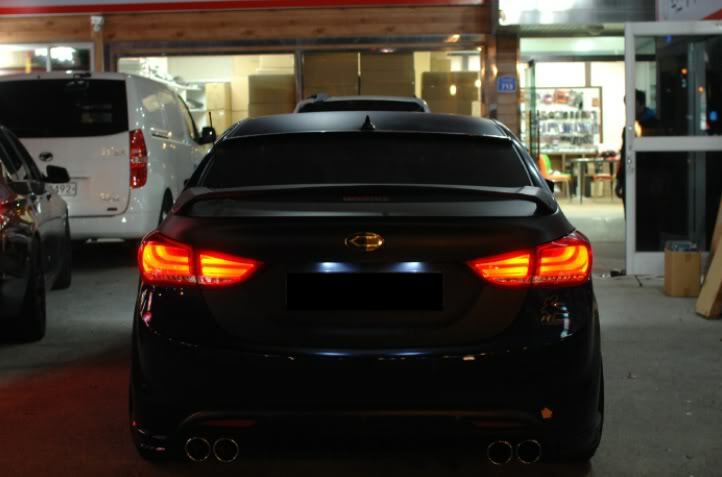 One stop station for all uniquely and quality Korean car products with competitive prices. 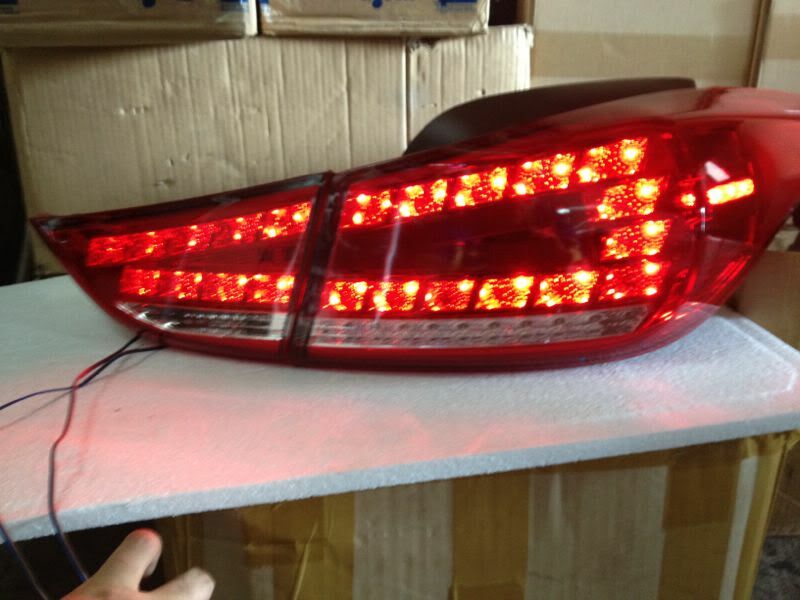 how much for this taillight ? do you have the headlight as well ? We are able to provide the price yet as stock was not here yet. I I do have another design which is here already. Interested pls sms me 96209677 or pm for further details. 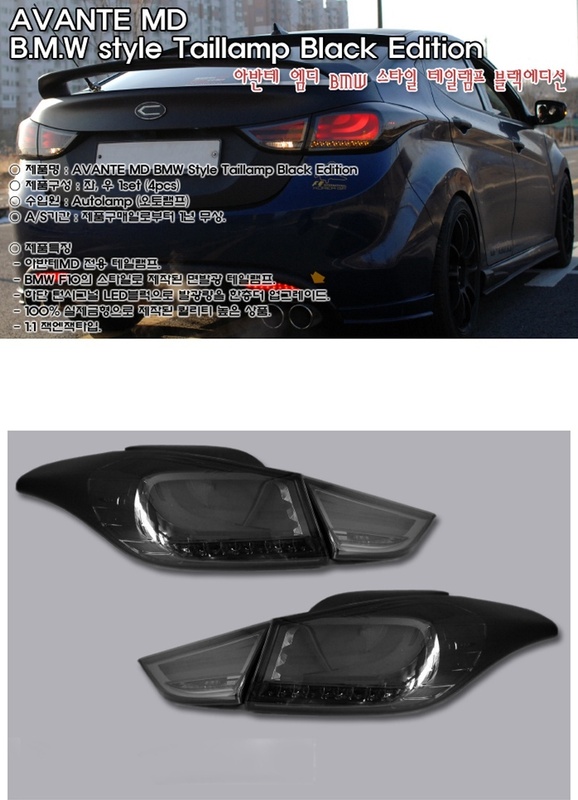 Introducing the new Tail light which is in our store now and left 3 pieces. Those interested hurry pm or sms/whatsapp me at 96209677. Installation anytime. 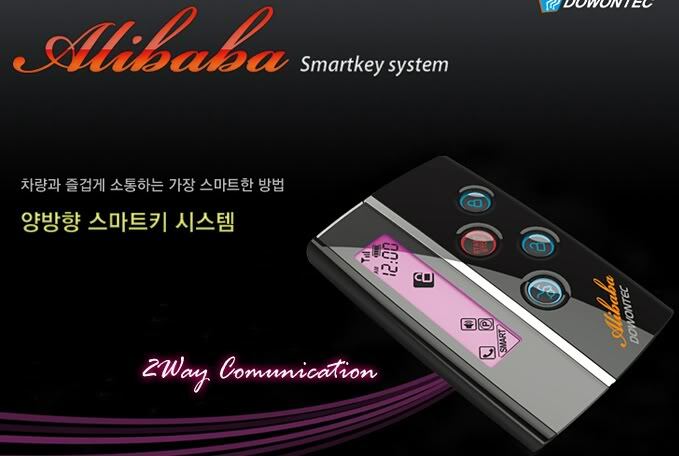 I will be intrroducing the below new product and a group buy is held under the Group Buy section. Do contact me if you are interested to install as stock just arrived. Definitely worth it. Had it install at my ride and the riding was super smooth be even with change gear. Smooth and fast pick up. Just love it. Another thing that attracts me is I can use it jump start my car in case the 1 year plus battery die on me. 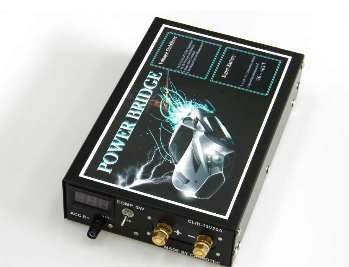 Power Bridge is a revolutionary breakthrough product that integrates the functions of a voltage stabilizer with an enhanced Lithium-ion battery. Huge 31,000,000 µF Capacitors – How many µF does your voltage stabilizer have? Power Bridge uses huge (31,000,000 µF) Electric Double-Layer Capacitors (EDLC) which work at the voltage of the car’s alternator (~14.4V) to act as a voltage stabilizer. The car’s alternator provides all the electricity required by the car and also charges the car battery. The voltage that the alternator provides varies depending on the current electrical load. For example, switching on the air con/sound system or sudden acceleration will require more electricity. The alternator will then increase its output to cater to the increased demand. 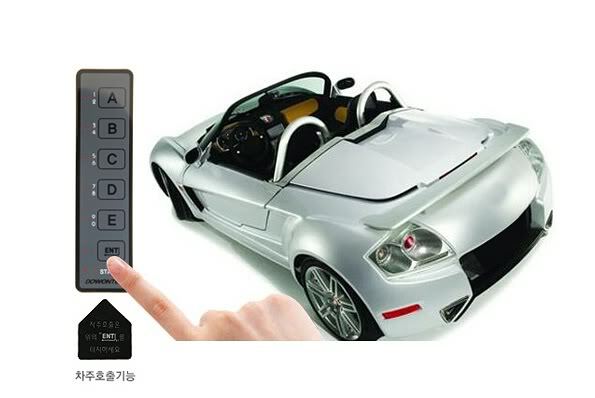 However, the alternator cannot adjust the output voltage instantaneously. This leads to voltage drops and is the reason behind sluggish driving response during gear changes, poor fuel economy, reduced car audio quality, dimming headlights and rough idling. Conventional voltage stabilizers are equipped with small capacitors that work by discharging themselves during car voltage drops. However, the benefits are limited due to the small capacitors which carry less charge. Power Bridge seeks to improve on the current generation of voltage stabilizers by using huge 31,000,000 µF EDLC, also known as ultra-capacitor. The charge carrying capacity of Power Bridge is many times the capacity of current voltage stabilizers. Power Bridge uses EDLC that have a faster charge/discharge time which allow for faster response times to stop voltage drops as soon as they occur as compared to other voltage stabilizers. 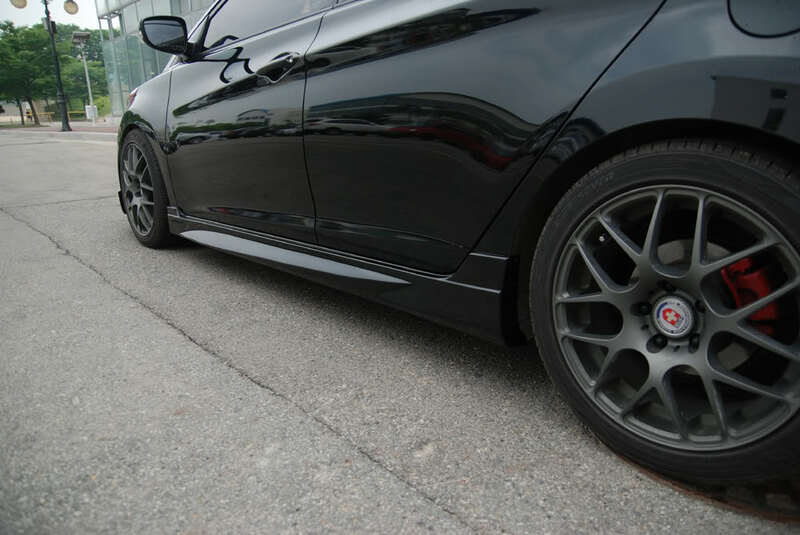 All of this ensures engine combustion efficiency and reduces fuel consumption. It also improves throttle response while improving the performance of your electrical products and appliances like headlights. Power Bridge also contains a 13.2V 20A Lithium Iron Phosphate (LiFePO4) battery which complements the huge capacitors. The Lithium Iron Phosphate battery is used because it has a lot of advantages over traditional Lithium-Cobalt battery. In a stock car, the alternator is not built to handle peak voltage demands of the car 100% of the time. One of the functions of a car battery is to provide electricity when the demand exceeds the amount that the alternator is producing. The alternator then charges the battery when the electrical demand drops. Traditional car lead-acid battery has a very slow charging/discharging speed and cannot effectively keep up with the speed of ignition or provide supporting power when the need arises. This leads to voltage lag in the car’s electrical circuit which translates to sluggish driving response, poor fuel economy, reduced car audio quality, dimmer headlights and rough idling. LiFePO4 batteries boast a fast rate of charge/discharge which can react to the voltage drop very quickly. The lifespan of LiFePO4 batteries is also amazing, with a cycle life of up to 7000 charge cycles as compared to about 2000 for normal batteries. Since the LiFePO4 batteries take up any electrical load before your current car battery does, the long lifespan allows it to continuously protect and increase your car battery’s lifespan. The heat resistance and safety of the LiFePO4 over tradition Lithium-ion battery also makes it very suitable for our climate. Power Bridge thus can provide two bands of resistance against voltage drop in the car’s electrical system. This ensures the optimum running of all the electrical devices as well as the engine of the car to improve fuel consumption and throttle response while extending the lifespan of your car’s battery. 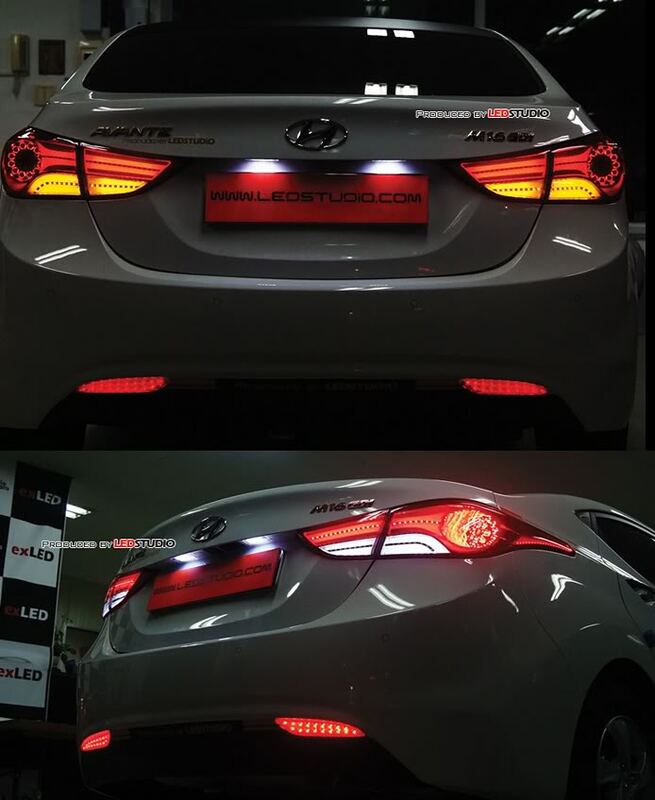 Do u have this type of tail lamp? How much? Are you referring to the BMW style one, it's not in yet but it's the red version and not the clear version. I suggest not to take the clear version as it wont pass LTA. Currently what is in our store now is this. greatgazoo wrote: Are you referring to the BMW style one, it's not in yet but it's the red version and not the clear version. I suggest not to take the clear version as it wont pass LTA. Currently what is in our store now is this. Boss, how much is this? Is it LED type? 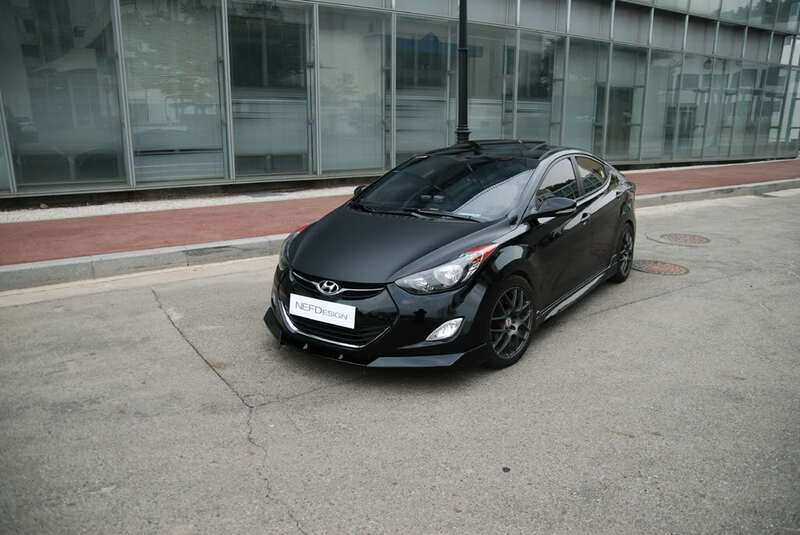 Hi Elantra9024, price is $480. Left 3 sets. please let me know if you want to install so that I can reserve one for you. Please sms 96209677 me to place if you decide to install. 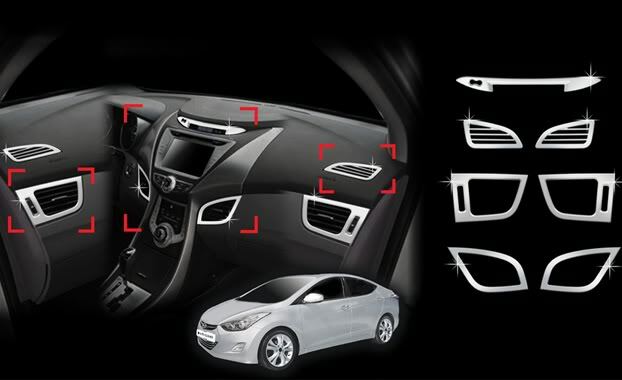 greatgazoo wrote: One stop station for all uniquely and quality Korean car products with competitive prices. 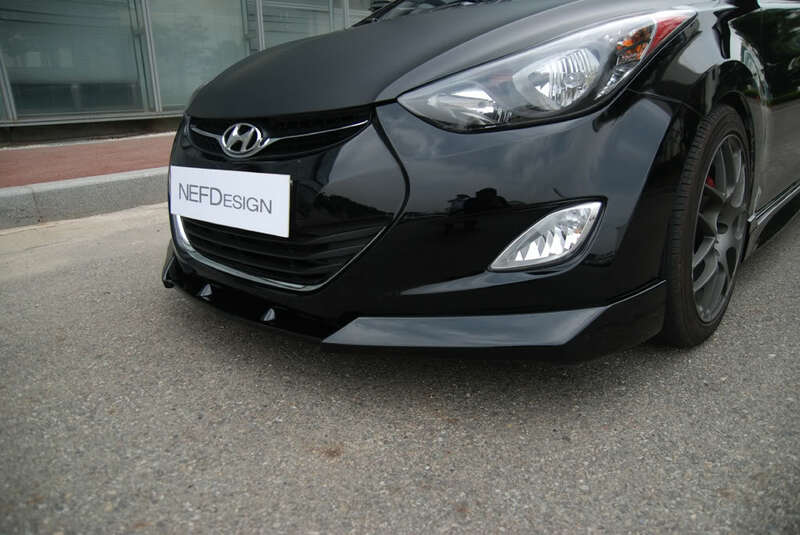 Hi Bro, interested in NEFD Front/side kits. Can PM me a quotation? any chance of modding or replacing the centre console ? my requirement is for it to be higher and able to slide forward cos current centre console is more to the rear and too low to rest our hand. 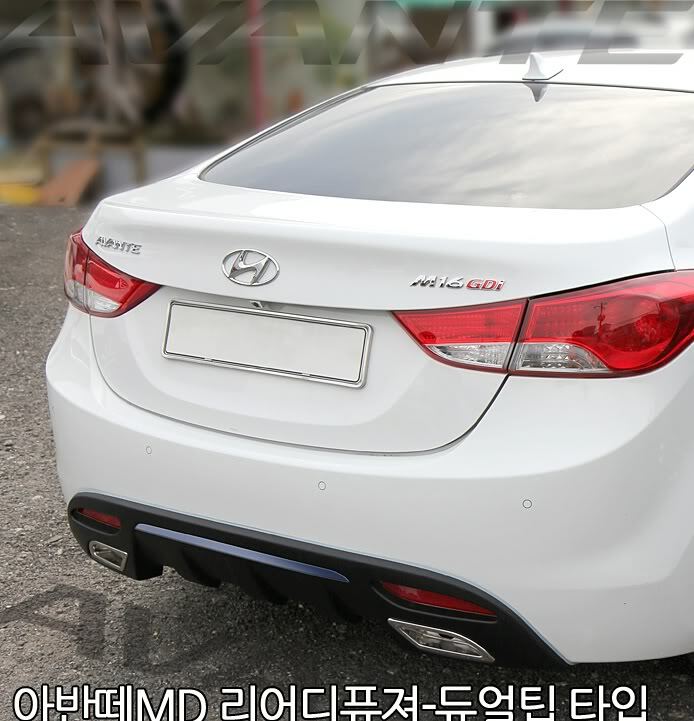 Sad to say we don't do molding but accessories import over from Korea. Let's just hope they are coming out something like what you have said. Thanks for the reply and do let me know if there is any that matches what i needed. how much will this cost to install?